In a partial veil - it is the membranous cover of the spore bearing surface during the mushroom's growth process. How is this different than the universal veil ? 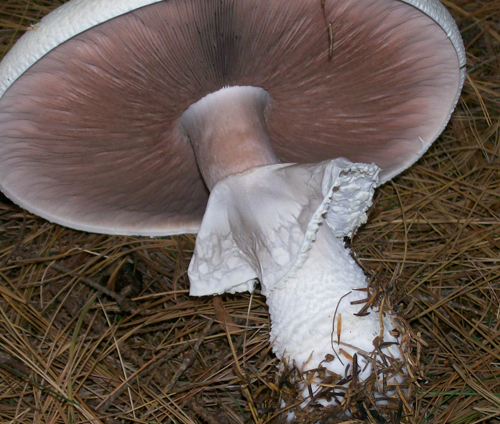 The partial veil is entirely covering the gills of these two horse mushroom buttons. The partial veil has detached from the cap's margin and hangs loosely around the stalk.